PAR lamps are basically parabolic aluminized reflector lamps which are extensively used for commercial, residential and transportation lighting. These greenhouse light PAR lamps are available in varied sizes and colors in order to meet the diverse requirements of the customers. It is highly appreciated amongst customers for its optimum performance. 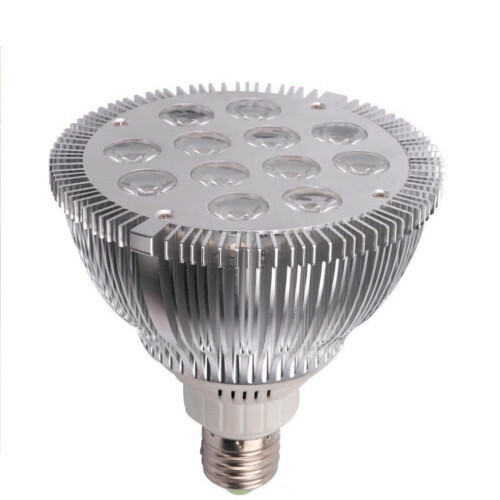 These greenhouse light PAR lamps require 90 - 260 V AC of input and the power specification range of this product is 18 W – 27 W. Furthermore, it is extensively used in different greenhouses to provide high illumination in the dark environment during nights.